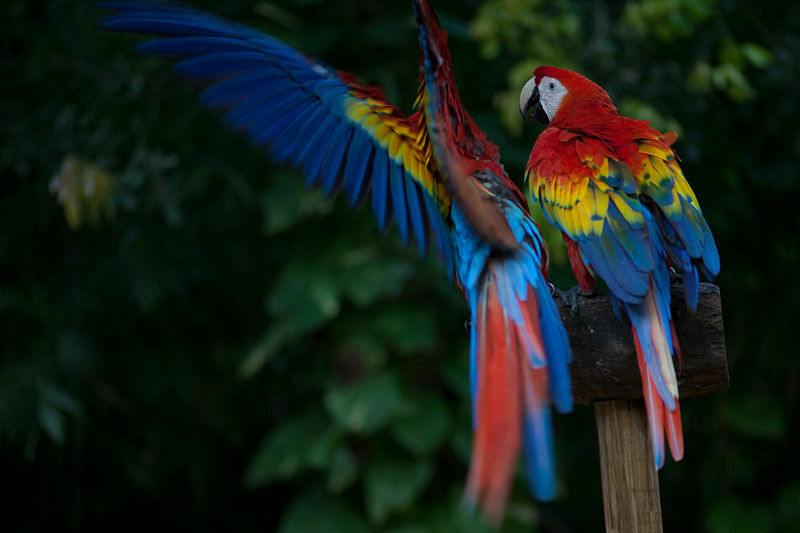 Belize is located on the Caribbean side of Central America and is blessed with warm tropical weather and lush vegetation. 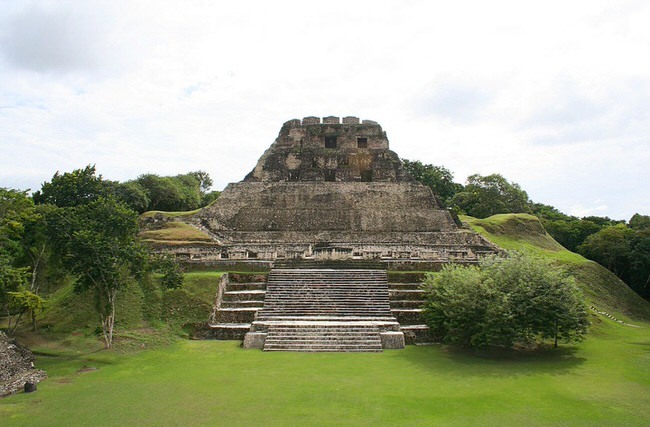 The Mayans built hundreds of beautiful temples that are being uncovered every year. You will be enthralled by the magnificent Mayan architecture that was built over a thousand years back. Searching for inspiration? Our Virtuoso, Belize Travel Advisors will make planning fun, save you lots of time, stress and mistakes. We do everything, air, car, hotel, transfers, etc. 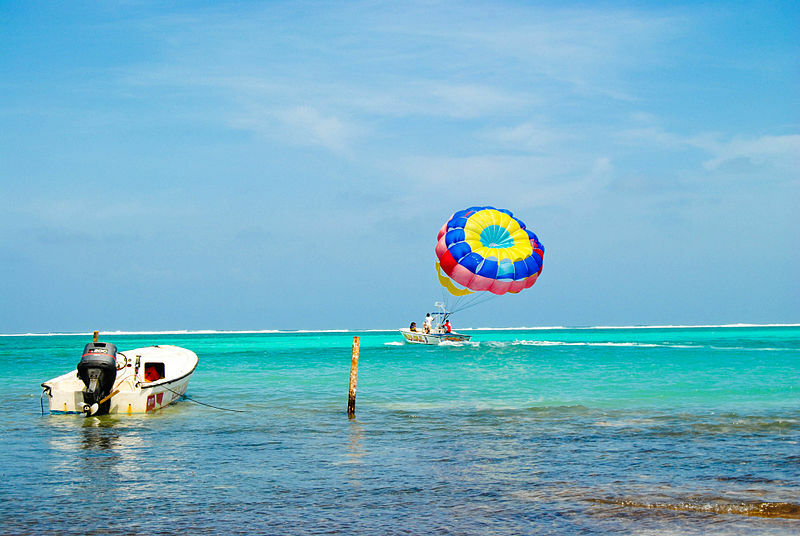 It helps us help you if you begin with our vacation planner and we’ll connect you to the appropriate travel advisor who not only knows your Belize intimately, but will handle all the details, get you unbeatable airfare, car, transportation, tours–you name it. You’ll get great value and have a wonderful experience. 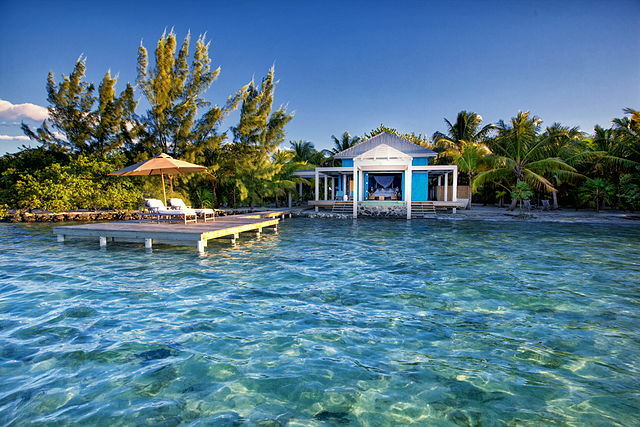 Belize has hundreds of small islands covered with coconut palms and tropical vegetation. 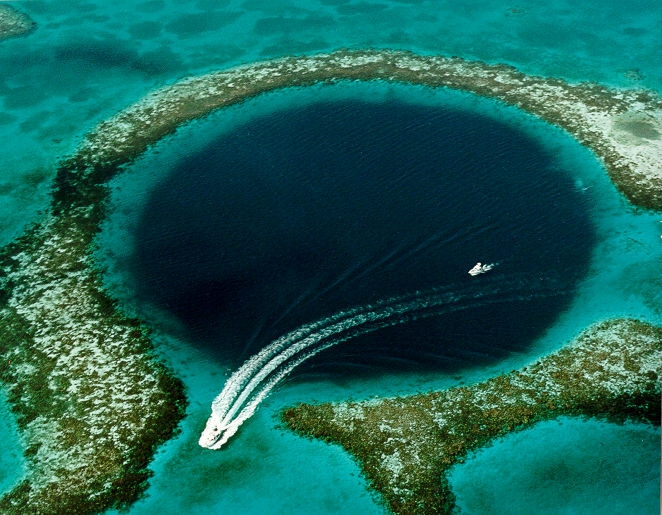 Scuba diving in Belize is a renowned sport, with the Blue Hole as a major attraction. River rafting, cave exploring, beach sports, hiking, walking, and dining are also on the main menu here. 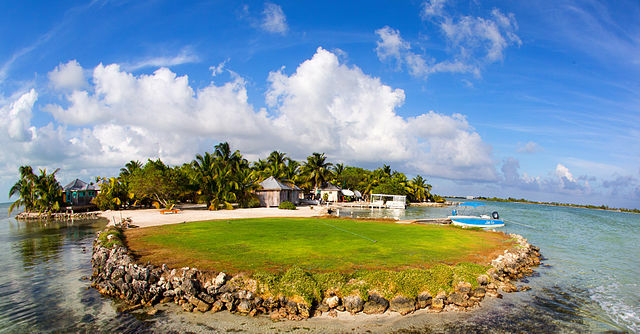 We specialize in tailored Belize vacations, luxury hotels, cultural tour vacation packages and cruises. We are open every day to assist you with your vacation travel plans. Ask our Belize Vacations Specialists about our exclusive special offers. Check out our Belize travel videos to get a look at what Belize has to offer. Scuba diving and snorkeling in Belize is superb, air and dive boats are easy to find–however there is a big difference in some of the companies, some great, some not so good. 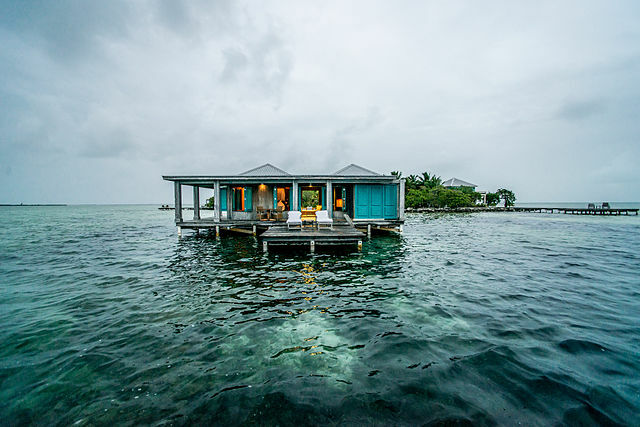 We know Belize, have dived all over Belize and are very savvy. Call us and save a lot of time, assure a fun time and enjoy the top resorts. We’d love to help you, call 1 415 827 4981, or use our vacation planner and talk to our Virtuoso Belize Travel Specialists.